PP is able to view / play images when I drag&drop images to PP or to playlist. 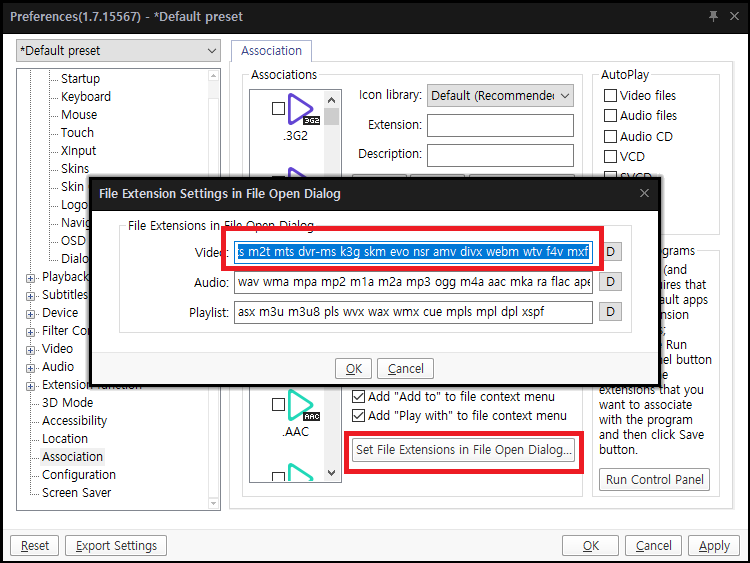 PP works also when drag&drop a folder with video or audio files. PP can play the .wpl playlist with pictures either. However, when I drag&drop a folder with images, or create a playlist with Local file navigator, it does not work at all. Last edited by Dreamer on 21 Nov 2018 09:06, edited 1 time in total. That is needed add ".jpg﻿" to it"